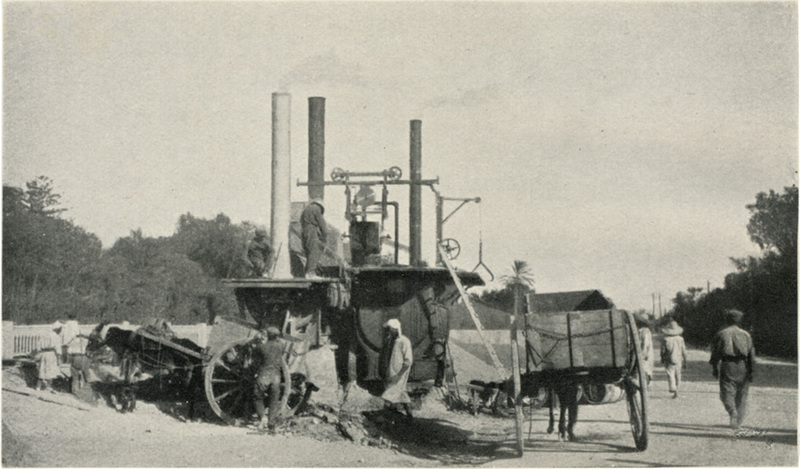 A portable asphalt plant manned by a motley crew of Bedouins, Sheiks and Europeans, carrying on the good work in one of the outposts of the French Empire. P. J. M. Larrañaga. Successful Asphalt Paving: A Description of Up-to-date Methods, Recipes & Theories, with Examples and Practical Hints, for Road Authorities, Contractors, and Advanced Students (published for the author by Richard Clay & Sons, London, 1926). more on Larrañaga and on asphalt (including a versical bibliographic survey). more among these asfaltics tumbls.